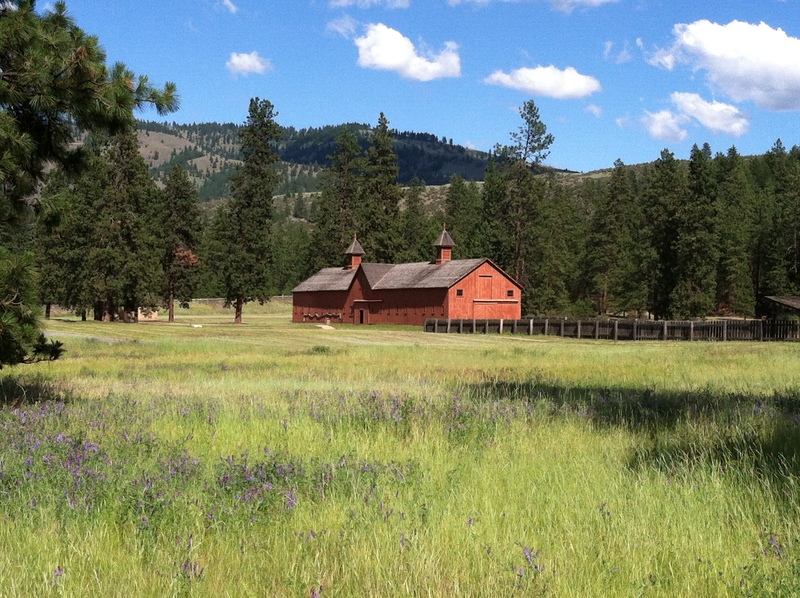 What is a National Historical Reserve? 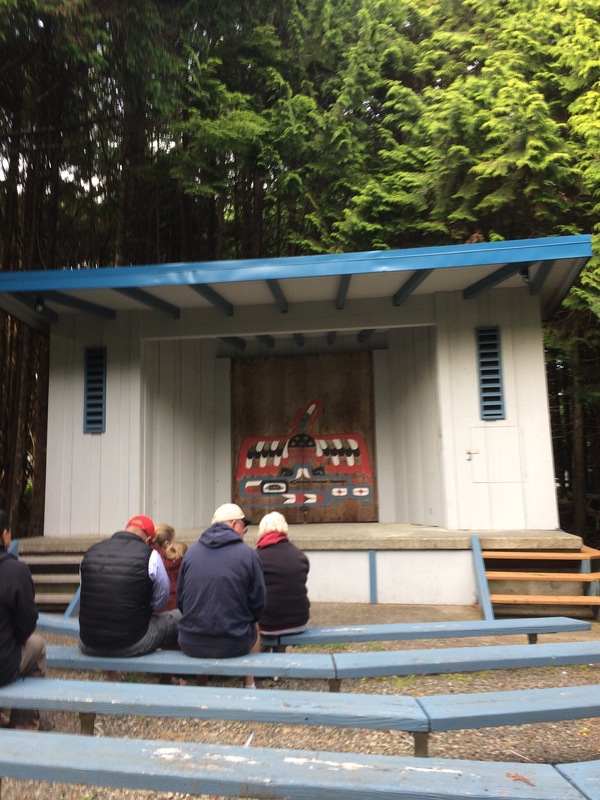 Basically, it is a living, working community primarily on private land with significant historical sites preserved and interpreted by a combination of private and public organizations. 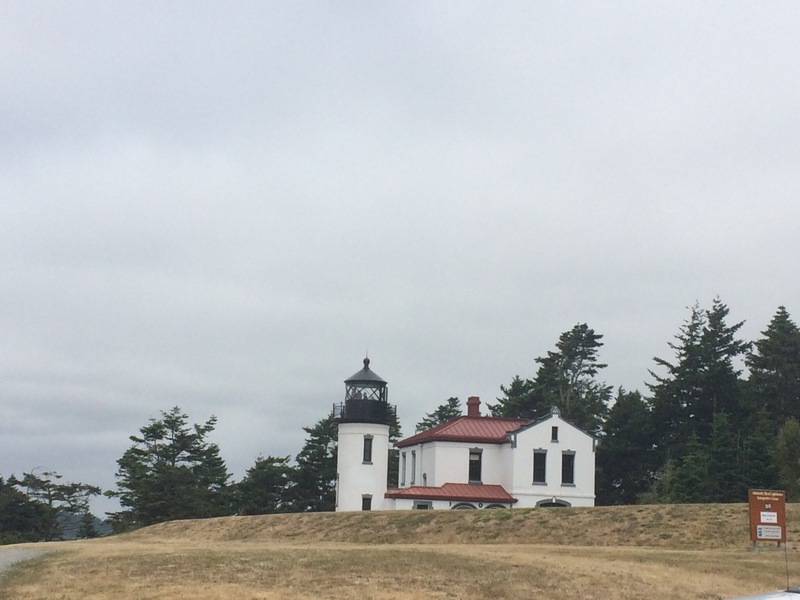 Ebey’s Landing NHR is located on Whidbey Island, west of downtown Seattle. Lighthouses, docks, farm fields, prairies, salt marshes, Native American artifacts, abundant wildlife and plants, and 19th century buildings provide the visitor with a diverse environment to explore. This program is Senior Friendly as there is no upper age grouping. The age groupings and the number of required activities are; ages 10 and under complete 7 activities and ages 10 or older complete 14 activities. The activities are; Nature Bingo, Getting to Know This Place, The Making of a Reserve, Word Search & Glossary, Then and Now, Hunt for Skagit Village Names, Coupeville’s Front Street, Admiralty Lighthouse, Coastal Salish People, What Helped Make the Prairies?, Hedgerows, Habitats within the Reserve, The Race for Empire in the Pacific Northwest, The Settlers Arrive, What Vegetables Do You Eat?, Growing Food On the Prairies, Letter to a Friend, Getting around Whidbey Island, and Alexander Blockhouse. 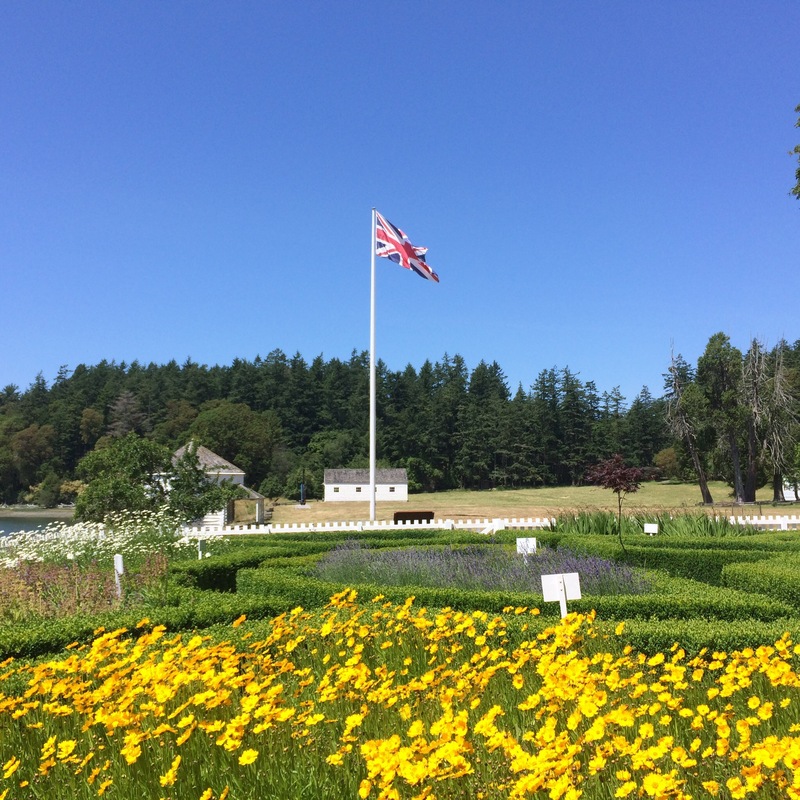 Learning about the race between Spain and England to claim this land is evident in the place names found in the area; from Rosario Strait to Penn Cove show their respective country’s influence in the late 1700s. 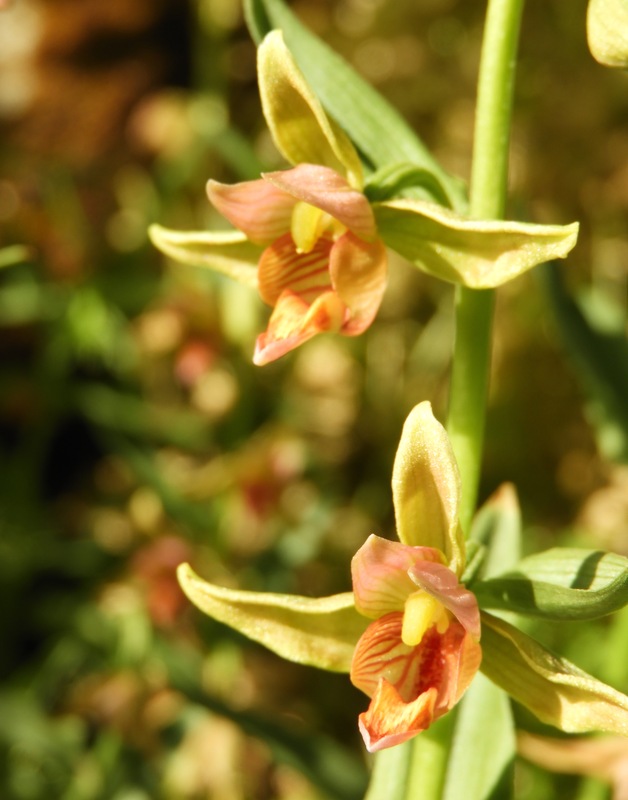 Understanding that glaciers scoured this land to created the prairies, you can hike through today, is explained in What Helped Make the Prairies?”. 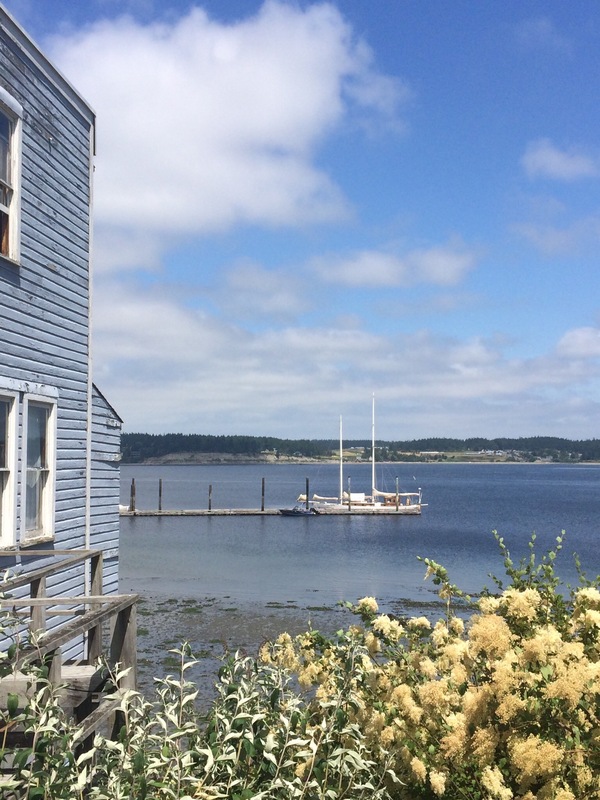 I really enjoyed exploring Coupeville’s Front Street to find historic buildings with plaques which indicate the year the building was built. This buildings along the street today are charming with a variety of businesses; restaurants, gift shops, bookstore, fiber store, and art galleries. 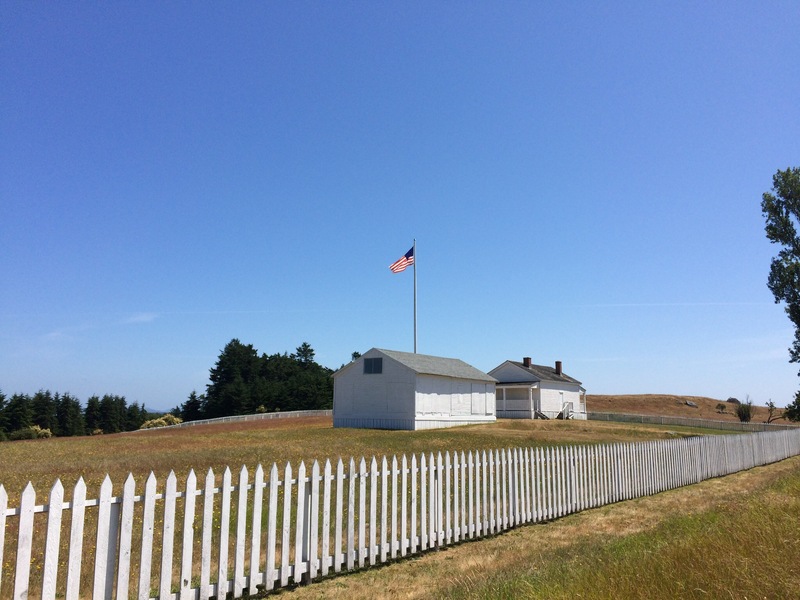 Once you complete the booklet you can take it to three different locations; Ebey’s Reserve Trust Board Office, Island County Historical Museum or the Central Whidbey Chamber of Commerce. 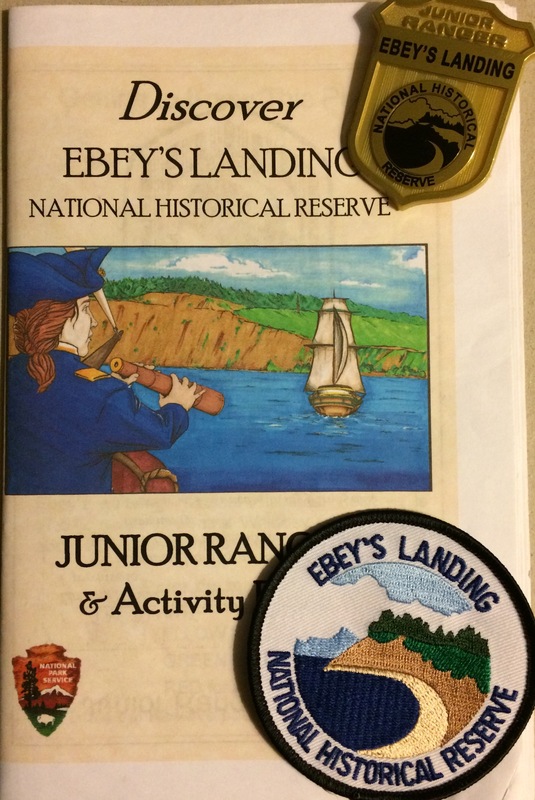 I took my booklet to the Reserve office where a staff member reviewed my booklet and presented me with an attractive patch and enhanced Junior Ranger badge. 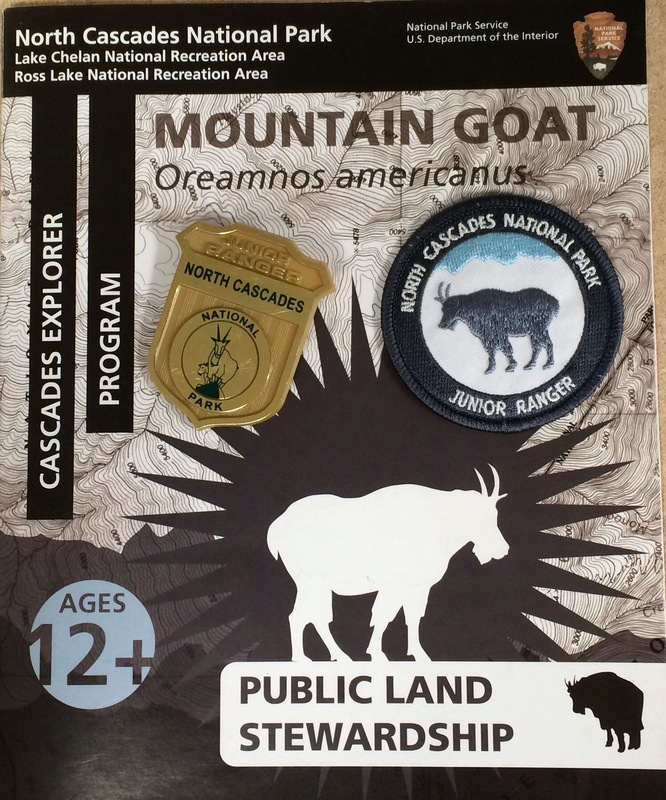 The badge features the geographic features highlighted on this preserve; water, coastline, bluffs, prairies and forest. 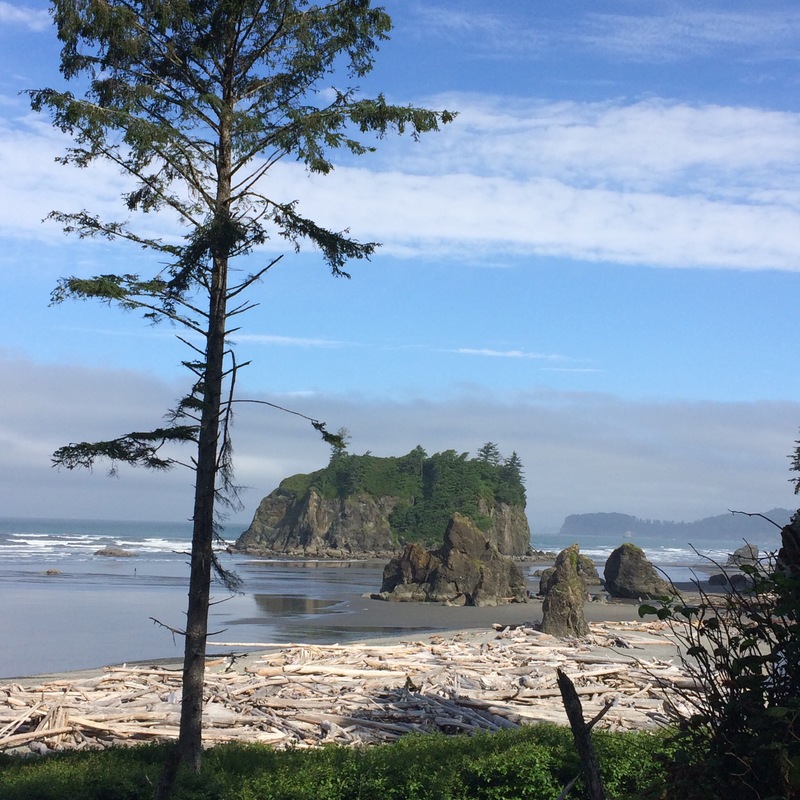 This summer we visited several sections of the park, spending most of our time camping along Kalaloch Beach. 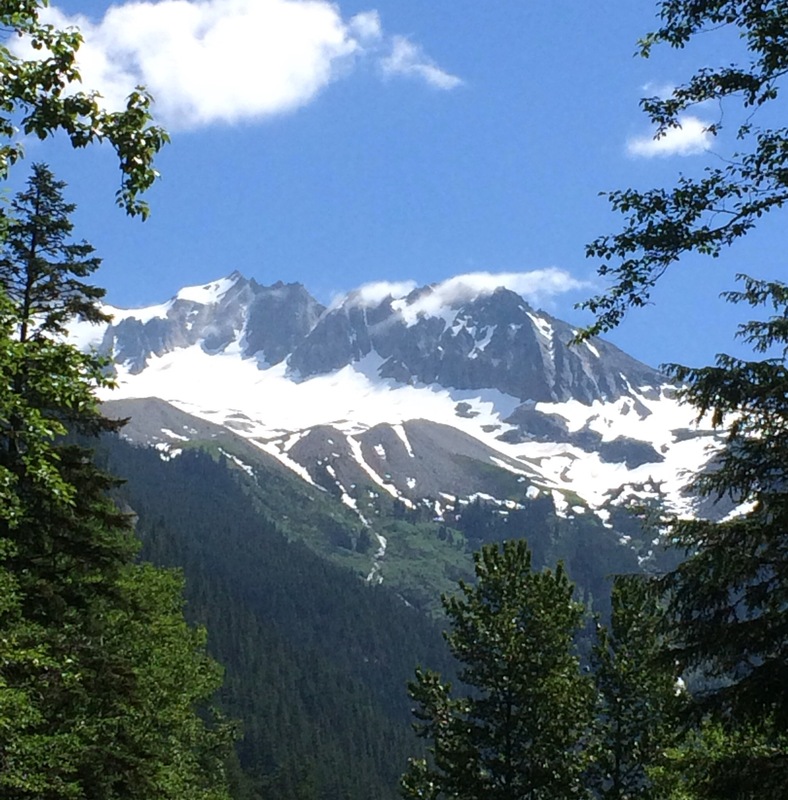 Olympic has something for everyone – ocean, rivers, lakes, rainforest and mountains. 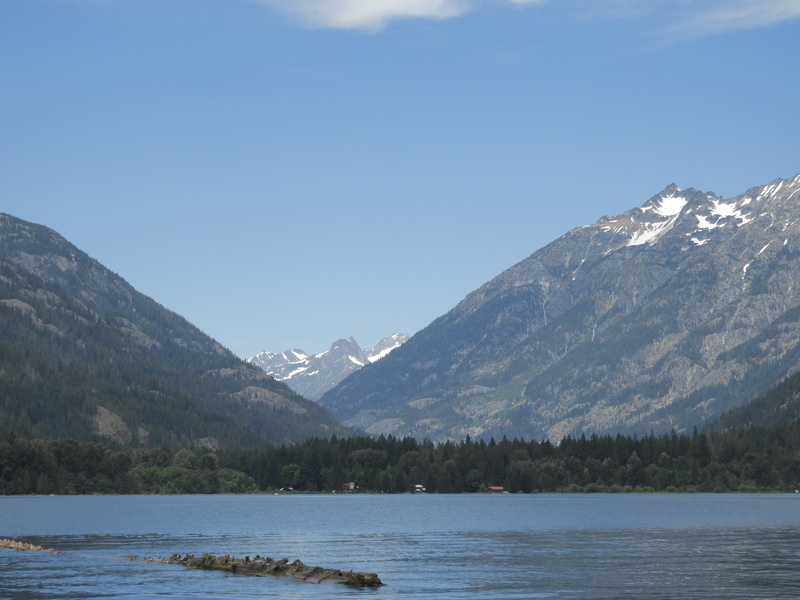 No matter where you roam in this park there is plenty to see and do. 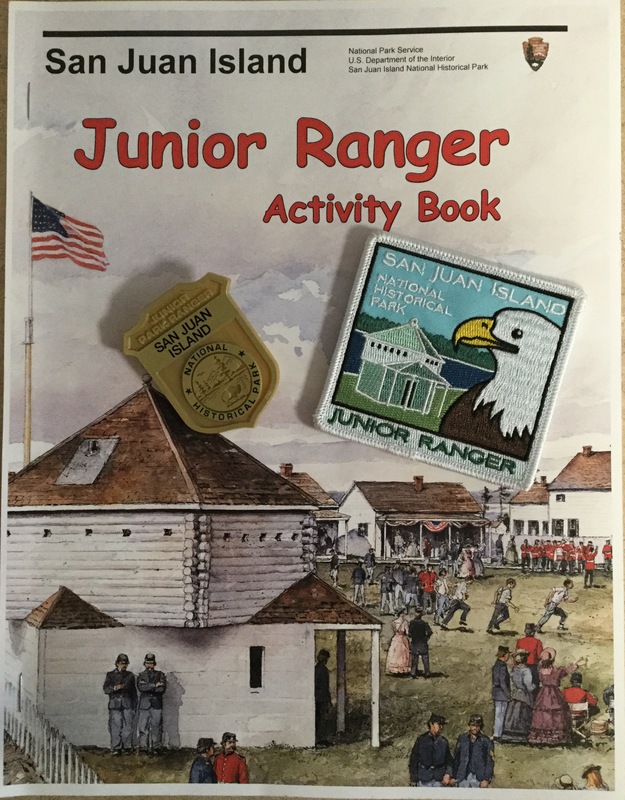 Completing the Junior Ranger activities is easy with so much variety to explore. Age groupings are Ages 5 to 7, complete five activities and Ages 8 and above, complete seven of the nine activities, plus all ages are to attend a ranger program, walk a trail and interview a ranger. 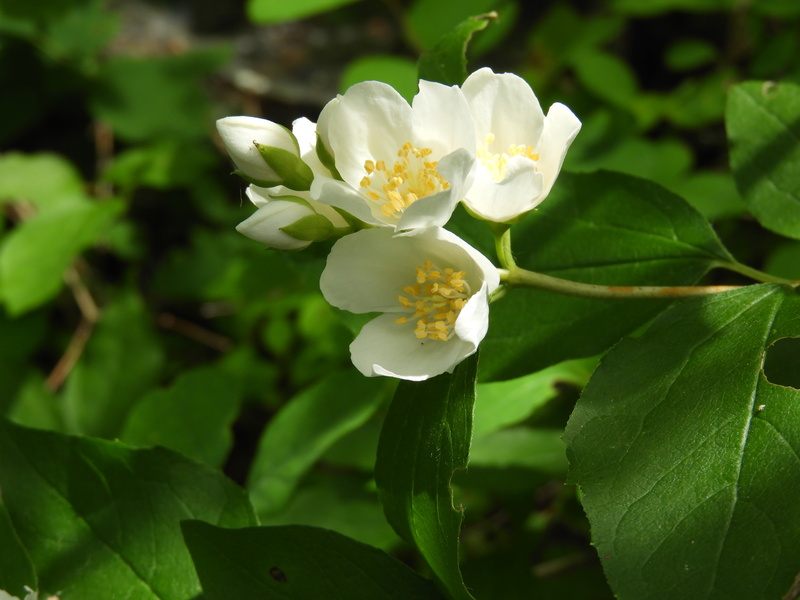 Activities are; Where are your national parks?, Nature Hike Bingo, Tree of Life, Fishing for Home, Get Connected!, Seashore Detective, What’s for dinner?, Help a Ranger and Park Poet. 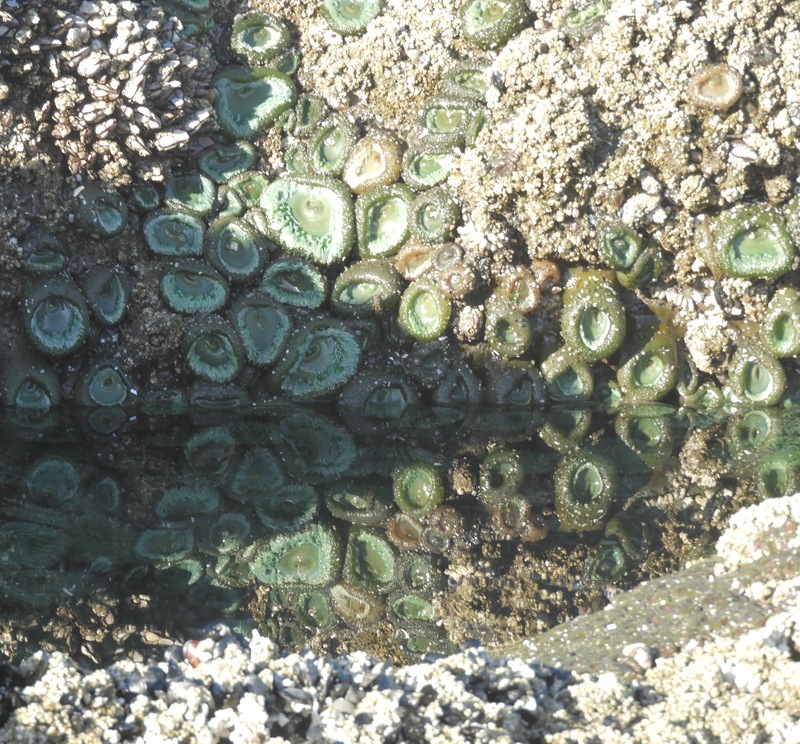 While camped at Kalaloch Beach I attended an evening ranger talk about Destruction Island, just off the coast. The first recorded shipwreck was in 1808, a lighthouse was built in the late 1800s and today it part of the Quillayute Needles National Wildlife Refuge. 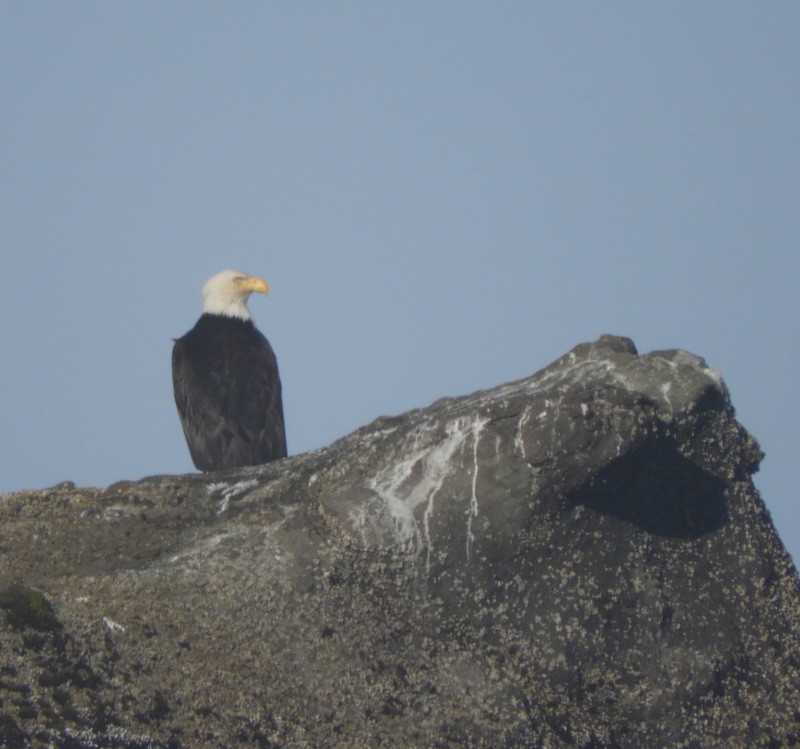 My hike activity was along the beach, enjoying tide pools and observing a juvenile and adult Bald Eagle. For the activities in the booklet I enjoyed the Nature Hike Bingo. Besides looking for a variety of natural features I drew several of them, not an artist, but a skill I keep practicing. For Get Connected, which has you identify things you; saw, heard, smelled and touched, while exploring the park I sketched the juvenile Bald Eagle I saw perched on the top of a tall pine tree along the coast. My outline of the trees and perching tree look much better than the bird. What’s For Dinner features the complex web of the plants and animals in the park, basically having you match a large variety of plants and based on what they eat. Orca whales eat Salmon, Starfish eat Mussels, a woodpecker eat ants, and so on. For the final activity I wrote a cinquain-style poem linking the forest and trees. By the time I attended the evening ranger talk I had completed all of the activities for this program. 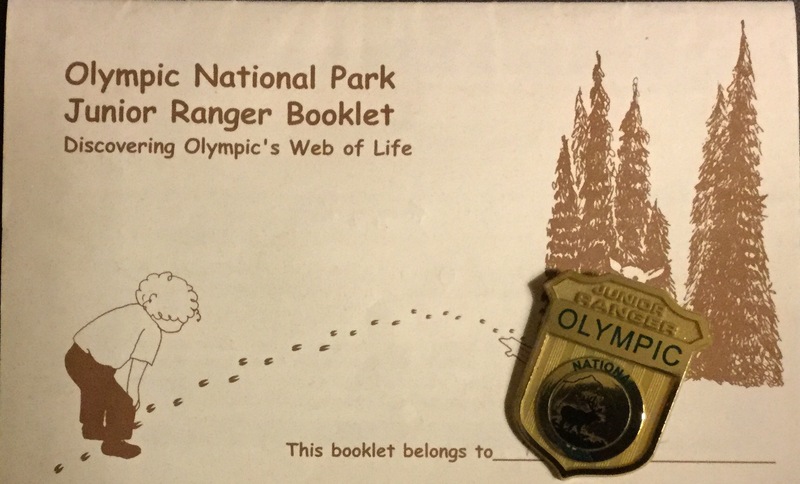 After the program, Ranger Bethany reviewed my booklet, discussed some of work with me and awarded me the enhanced badge, featuring the Elk found in the park. 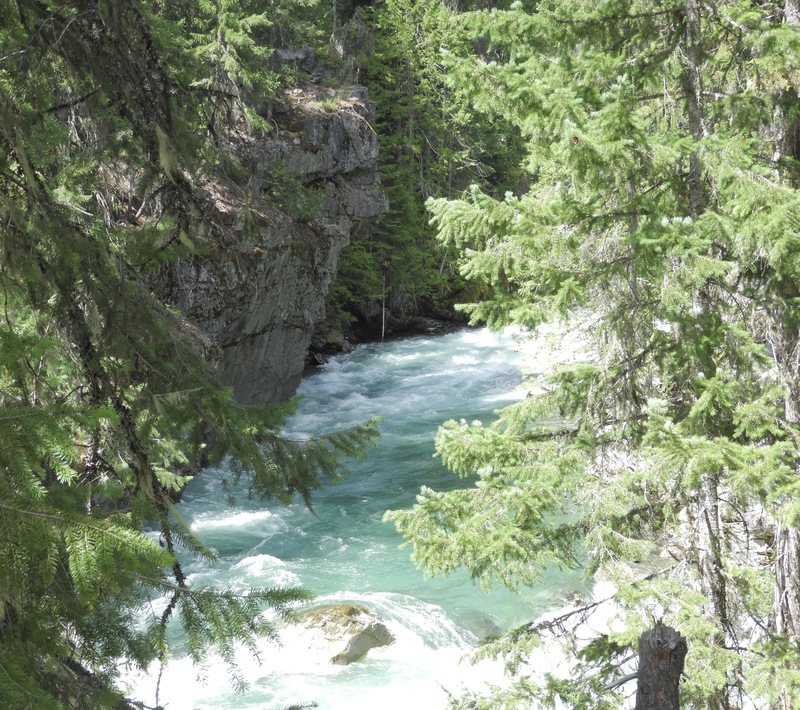 This is a park that I will return to, there is so much to experience in a variety a ecosystems – Truly, something for everyone!